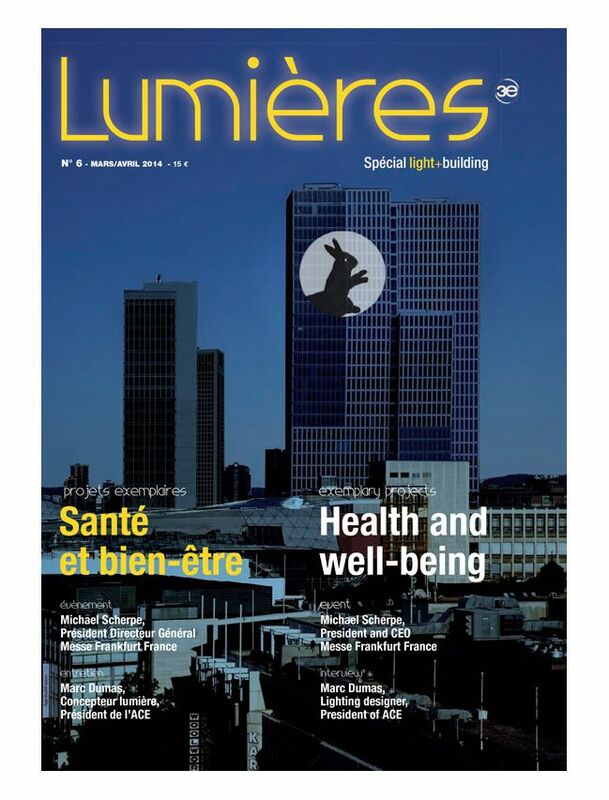 Lumières is the quarterly electricity magazine focused on design and intelligent professional lighting installations in France. Technological developments that drive the world of lighting require constant upgrading of all stakeholders (architects, consultants, installers, operators ...). Lumières is focused on trends to analyze the lighting electricity sector.